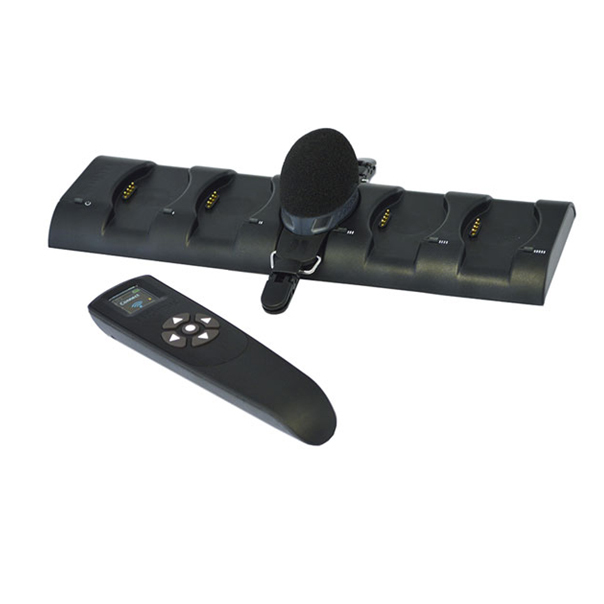 doseBadge Dosimeter | OHD USA, Inc.
Also available are configurable ULT triggers for each channel along with 2 Peak channels and Lmax/ Lmin values giving you all the information you need to meet any noise standard. 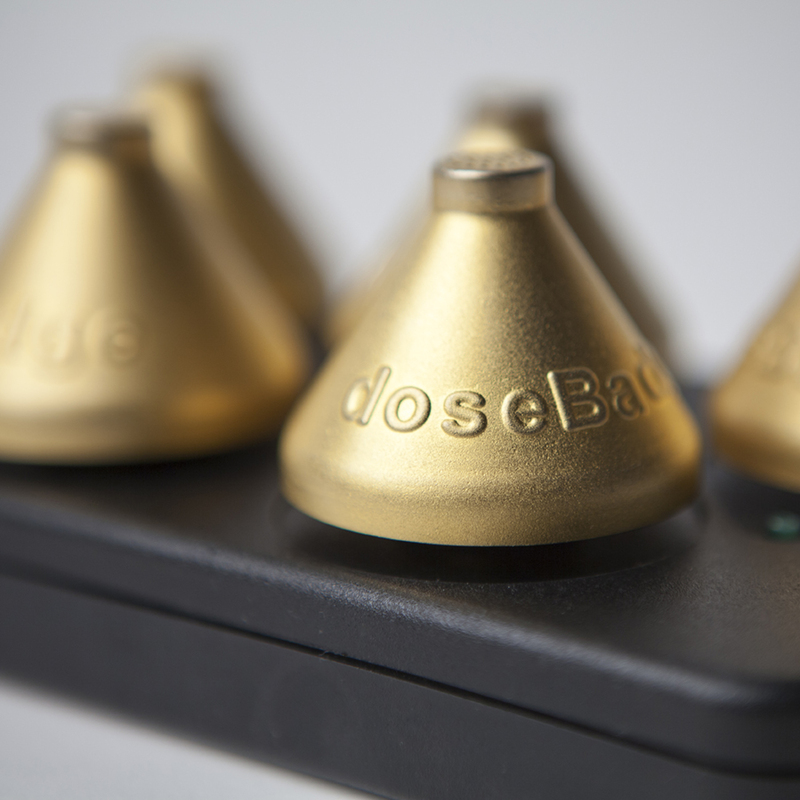 Configure your instruments, view measurement data and control the doseBadge5 with the dBLink App for Android & iOS. 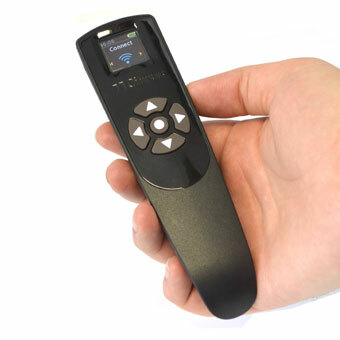 Use the doseBadge5 Wand to review mid-shift readings and control the instrument, giving you the flexibility to make effective noise measurements whatever the location. Use the scheduled timers to automatically start, stop & pause measurements every day, giving you control over when the instrument gathers data without the need for user intervention. Program the badge to stop during lunch breaks and rest times for the ultimate in measurement control.